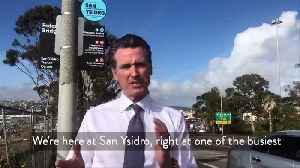 California governor Gavin Newsom tells U.S. President Donald Trump "California will see you in court" in response to Trump's emergency declaration on the border. 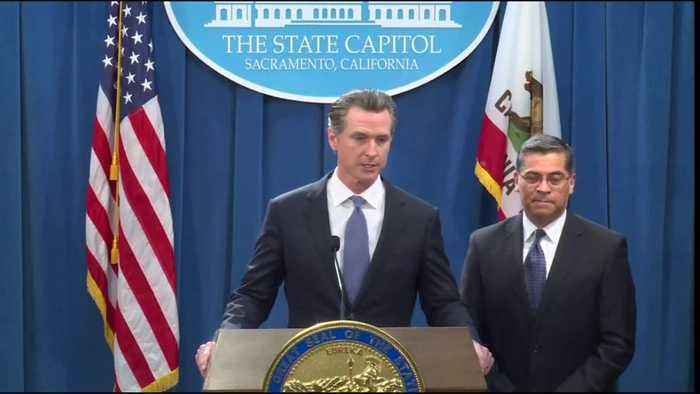 California's Democratic governor, Gavin Newsom, suggested on Friday (February 15) that he would take legal action against President Donald Trump's national emergency declaration aimed at freeing up billions of dollars in funds to build a wall along the U.S. border with Mexico. 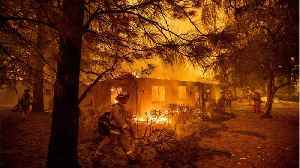 "Our message back to the White House is simple and clear: California will see you in court," he added. 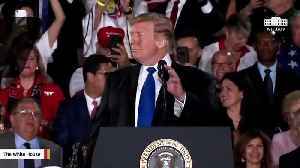 In a no-holds-barred interview, Governor Gavin Newsom criticized President Trump on a variety of hot-button issues, including the border wall. 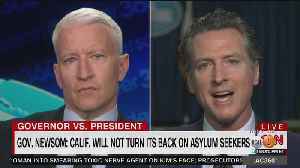 He added California will not "turn its back" on asylum..